0a) What type of blade do I have? V1s batch 1 - No overclockable firmware and only 10 were sold into the wild. Made up of 1x hashing, 1x power delivery and 1x ethernet boards. V1.batch.2-3.5s - All other blades sold at auction. Have overclockable firmware. V2 - One single board, includes a backpane connector and is slightly smaller. No more overclocking as the necessary hardware is removed. V3 Cube - A great consumer product with no more wiring, cooling or mounting complications. connector or TWO molex connectors. Regardless with what you go with, the wire preparation below is the same. black wire to the side of the green wire. Tape it up for safety. The power supply will now be controlled by its switch on the rear socket. remove entirely. Strip back about 0.5cm from each cable end, with wire strippers or otherwise. I just used household scissors. use them! They are cheap, easy to move and can cool 4-8 blades at once. Plug in a network cable from the blade to your router. Plug in a network cable from the blade to your computer. you don't you'll have conflicting IPs. You can also change your subnet back now if you want to. Blades use the extinct getwork protocol and so we need to use a stratum proxy. Download the proxy and open the file. to start mining, ie "192.168.1.102,192.168.1.102". If you are unsure what IP your computer is at, open cmd and type "ipcongif /all". Click update, then navigate back to the IP of the blade you set using a browser. for your choice of pool. Change pool port and address for different pools. work please ask Friedcat to send you a new power module. voltage of the whole power module a little higher. If it doesn't work please downclock to Low. to friedcat, who will send you a new one and cover shipping costs. I need to reset my blade. 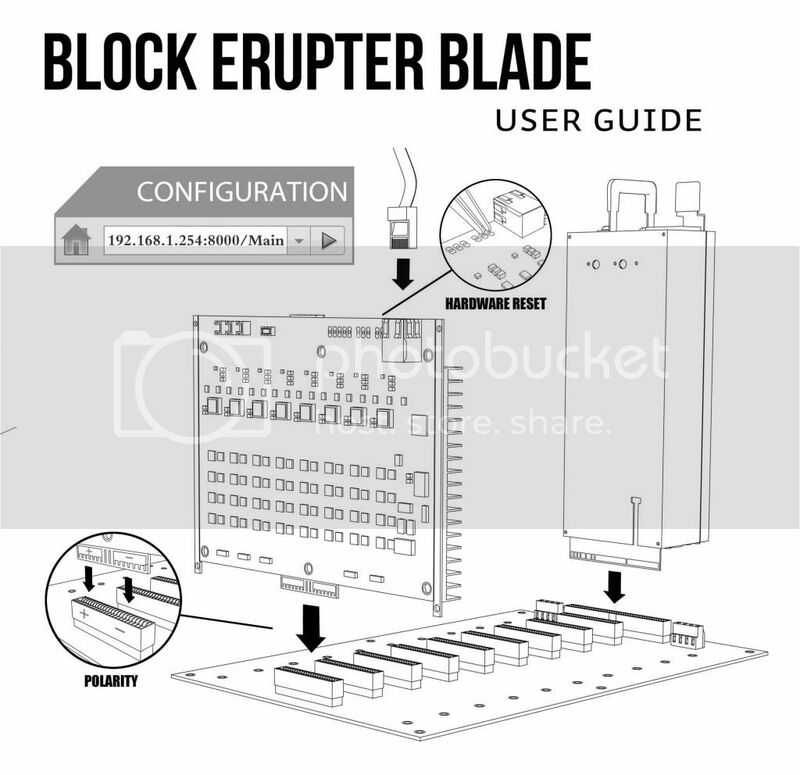 - See diagrams for V1 and V2 blades to find which two pins to short with a paper clip. 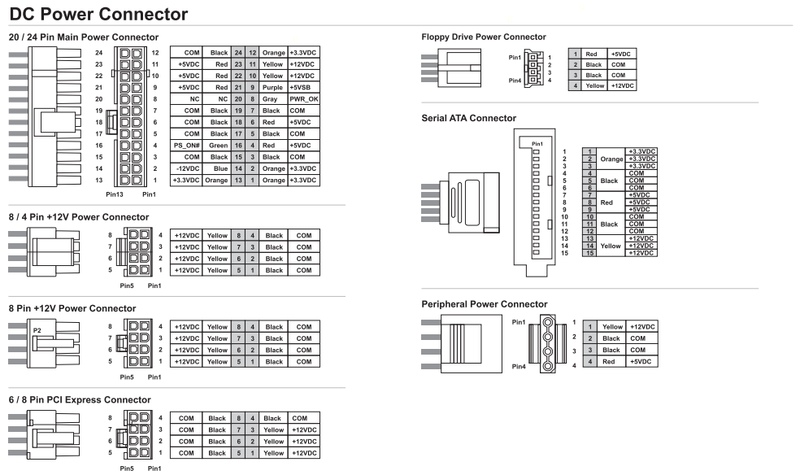 My cables are braided or aren't color coded - See below diagram for pin-outs. Blades here,Cubes here, EU Cubes here! Based on your experience, what does the package contains next to the blade ? I know it dosent have PSU, that makes sense; but does it have the connector to power the board ? Ethernet cable ? Package contains the mining board, the power delivery board, the network unit, the strange unknown red things, 2x40mm fans, the screw in power adapter like in the pictres. No ethernet cable. Yessssh, thank you soooo much! Did you manage to get a tester with LCD display as in the lower right part of the photo? Any kind of temperature measurement? No, and not sure what that is. Looks like a debug board for stress testing. In the place of that one we have a network card. Temps are cool to the touch if you get the cooling right, and hothothot if you don't. so for 1 blade i need 4 black wires and 2 yellows ? You need enough positive and negative wires to safely meet the boards power requirements. 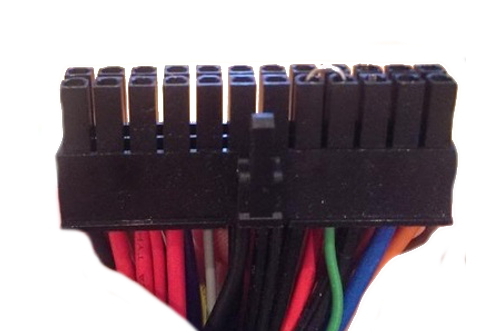 People are combining multiple black/yellow wires in parallel because typically single cables from an ATX PSU aren't of a sufficient gauge to carry the current that the board demands. Too much current down one wire means the wire gets hot and.. perhaps bad times. I don't understand why the OP has 4 black and 2 yellow, there's no benefit to running additional wires on only one side of the supply. One of the first round auction winners had an 'issue' when spreading inputs across the two terminals, see http://www.youtube.com/watch?v=cvAFBWHGw58. 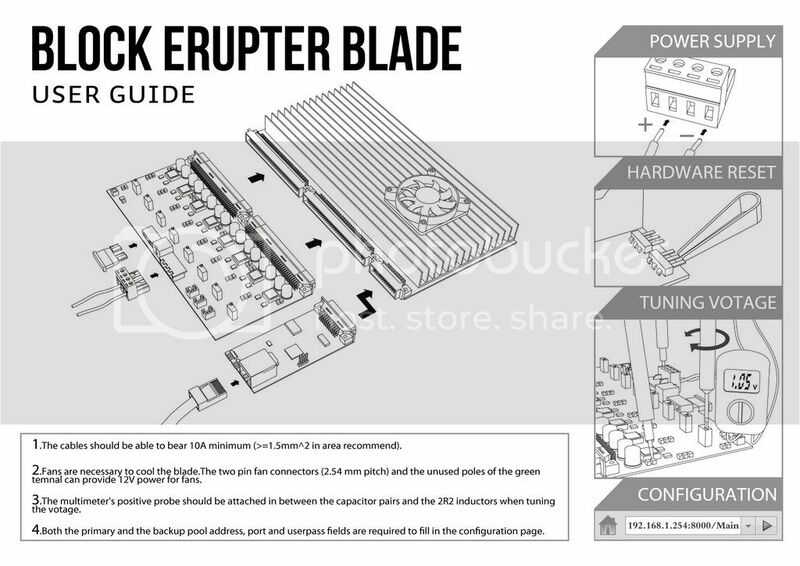 While good intentioned and with some useful information regarding vertical mounting and cooling, there's a lot of misinformation around how to most safely power these boards across this thread and others. Detail the specifics of your proposed configuration and ask questions if in doubt. Above all, be safe - wires feeling too "warm" (think would you feel safe with a mains extension lead at that temperature) may suggest something that isn't suitable to be run 24/7 for months on end as these blades inevitably will be. I didn't intend to scaremonger, honest! so i should try first with 1 black and 1 yellow ? No no no no no! Look at the video, he had two separate 12V inputs, two single grounds in both of the -ve ports. His solution was to double up the cables using one port only. In fact this has no electrical impact if the board is behaving as it should be. In my setup I have double grounds on BOTH ports, effectively reducing the cable load on the neutrals by 50% from his 'fixed' configuration. In my configuration the wires are room temperature. Look what you've started with YOUR misinformation, a user now understanding that they should use as few cables as possible, an extremely dangerous proposition. Uhm, these fans can get quite noisy. That's why I've recommended a fan controller. I have 2 (soon to be 4) blades no more than a metre above my bed and the passive wind noise from outside is louder than the fans - yet the heatsinks remain cool to the touch.